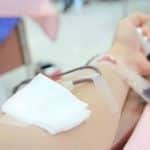 Red blood cells, in most countries, can be stored for up to 42 days, but numerous observational studies suggest that “older” blood may be harmful to recipients. In one of my favorite interviews, Nancy Heddle, lead author of the “INFORM study” (NEJM Oct 24, 2016) tells us why we shouldn’t worry! 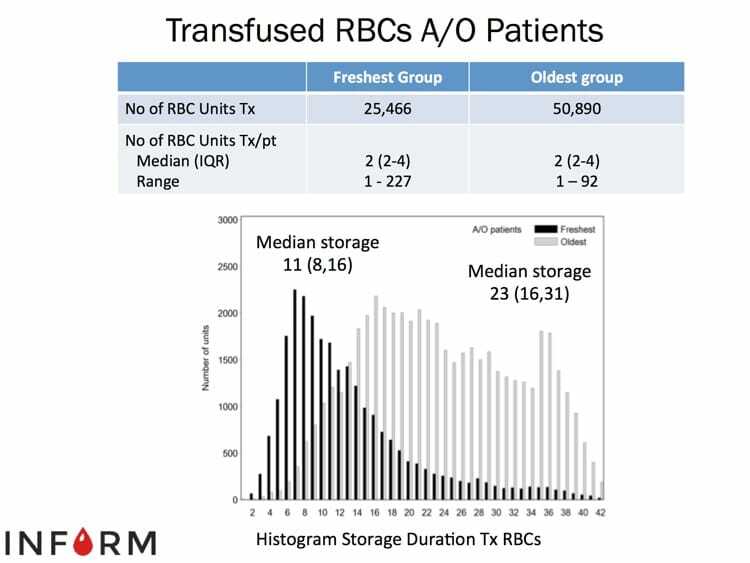 Professor Nancy Heddle from McMaster University in Hamilton, ON joins me for a fascinating discussion on her recently published prospective, randomized, pragmatic, and HUGE study on the association of the age of transfused RBCs with in-hospital mortality. The study is called “INFORM,” and Nancy is the lead author. This is one of my favorite interviews! Is “Old Blood” like Old Milk? If you go into a grocery store to buy milk, you will notice that the grocers have placed the “oldest” milk at the front of the shelf, and the “freshest” milk at the back! Grocers are simply practicing a philosophy called “first in, first out” (FIFO) that minimizes the number of products that expire. 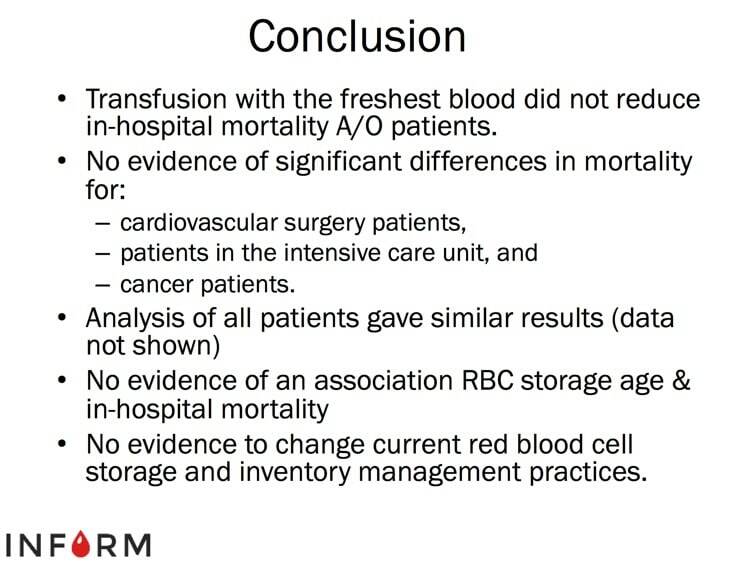 Blood banks follow pretty much the same strategy with blood for transfusion (with some exceptions). 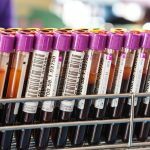 A number of years ago, scientists noticed that the appearance and other features of blood at the end of its allowable storage period (“shelf life”) was decidedly NOT the same as at the beginning! 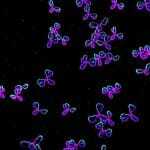 Structural, biochemical, and various immunologic changes were described, and quite frankly, it all sounded really scary! In response, a few randomized trials and many more observational, retrospective studies were published. 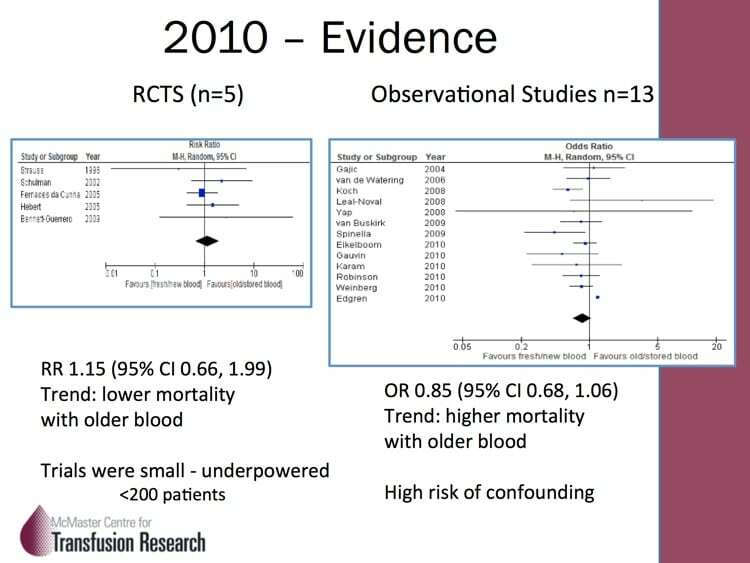 The randomized trials failed to show much of an association between older blood and bad stuff happening, but were underpowered. 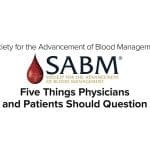 The observational studies, on the other hand, definitely made blood bankers and clinicians alike worry that something bad was happening (but came with the usual warnings about making too many conclusions based on retrospective studies). The jury was out, and we needed help to resolve the differences! 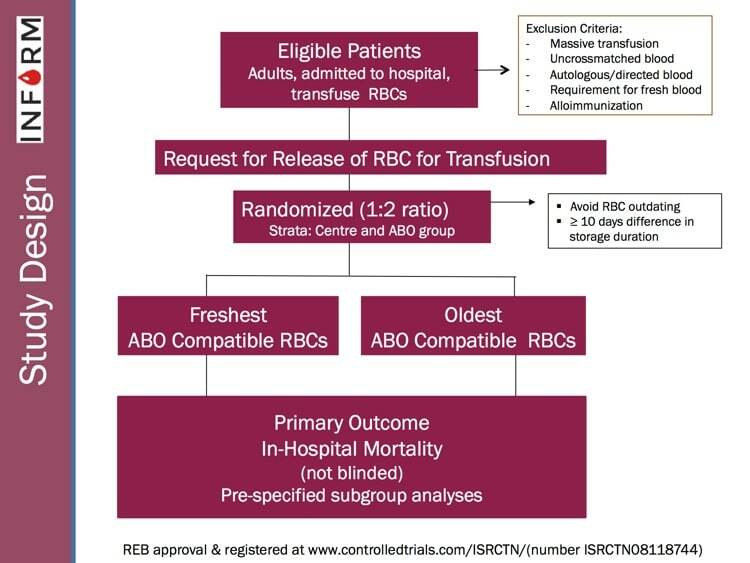 INFORM, like several other recently published randomized studies such as “RECESS” and “ABLE” (references below), was designed to look prospectively at the issue and determine whether there was evidence that blood bankers needed to change practices. INFORM is the largest and most inclusive randomized study on this issue published, and Professor Heddle takes us through the philosophy, structure, and results of the study! 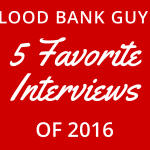 I’ll give you a hint: Blood banks’ current philosophy works! 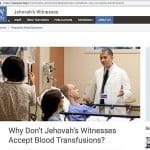 There are still some questions to be answered, but this study goes a long way toward ending the “age of blood” controversy! Check it out! DISCLAIMER and DISCLOSURES: The opinions expressed on this episode are those of my guest and I alone, and do not reflect those of the organizations with which either of us is affiliated. 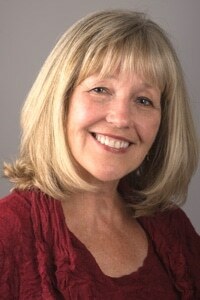 Professor Heddle wants you to know that INFORM was funded by the Canadian Institutes of Health Research (CIHR), and her research group receives funding from Canadian Blood Services and Health Canada. I (Dr. Chaffin) have no relevant disclosures for this episode. The images below are generously provided by Professor Nancy Heddle. Article Professor Heddle referenced on Pragmatic Trials: Ford I and Norrie J. The Changing Face of Clinical Trials; Pragmatic Trials. N Engl J Med 2016; 375:454-463. RECESS: Steiner ME et al. 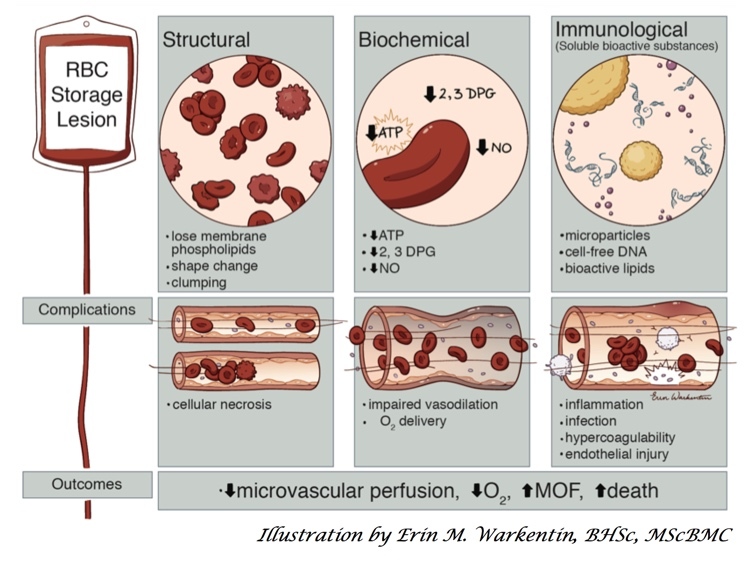 Effects of Red-Cell Storage Duration on Patients Undergoing Cardiac Surgery. N Engl J Med 2015; 372:1419-1429. ABLE: Lacroix J et al. 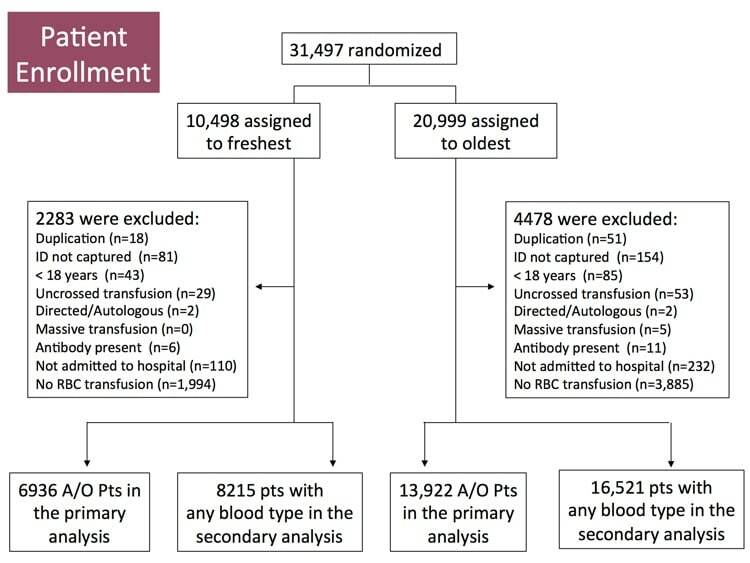 Age of Transfused Blood in Critically Ill Adults. N Engl J Med 2015; 372:1410-1418. ARIPI: Fergusson DA et al. Effect of Fresh Red Blood Cell Transfusions on Clinical Outcomes in Premature, Very Low-Birth-Weight Infants; The ARIPI Randomized Trial. JAMA. 2012;308(14):1443-1451. TOTAL: Dhabangi A et al. Effect of Transfusion of Red Blood Cells With Longer vs Shorter Storage Duration on Elevated Blood Lactate Levels in Children With Severe Anemia; The TOTAL Randomized Clinical Trial. JAMA. 2015;314(23):2514-2523. ABC-PICU (in progress): Age of Blood in Children in Pediatric Intensive Care Units (ABC PICU). 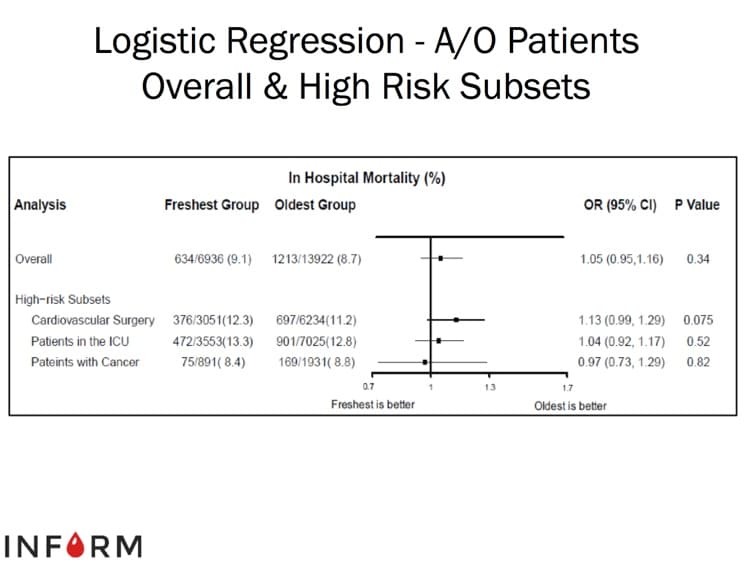 Study Record at ClinicalTrials.gov. Great podcast! Professor Heddle provided an exceptional discussion on her extensive research collaboration in the area generalized patient outcome and the differences in red blood cell shelf life. 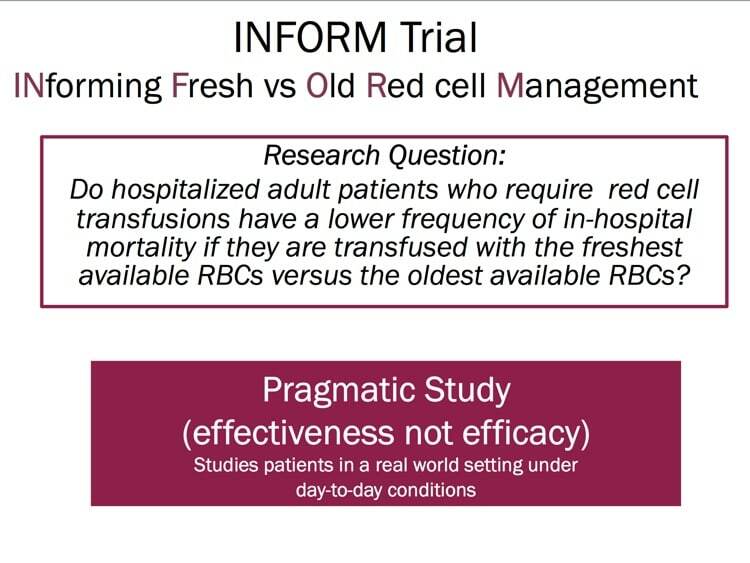 Not only did I learn the most up-to-date information about this topic of transfusion medicine, but I also gained knowledge in the concepts of applied clinical research, in particular, the importance of the well-defined research question and different types of study designs (pragmatic trial – very nice!). Professor Heddle is an experienced and engaging teacher and I would enjoy hearing here speak again in the future. Thank you for providing this podcast. Daniela, I couldn’t agree more with your comments about Nancy! She is terrific, and if I can convince her to talk with me again in the future, I will definitely do so! 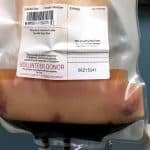 Is there any difference in hemoglobin rise after blood transfusion with old blood compared to new? Yannis, there is a bit of a suggestion of a potential issue on that in some recent publications, but in general, not a substantial difference. Seems to be hard to tell given patients hydration status and diagnosis. 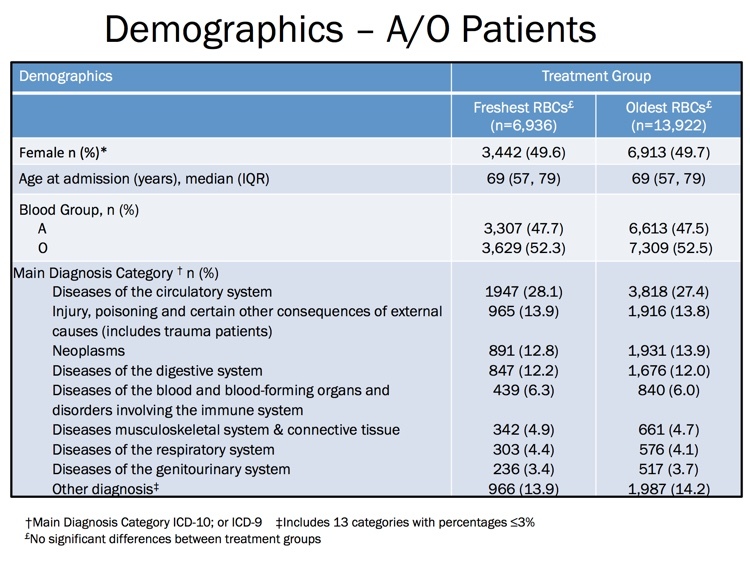 Everything would have to be EXACTLY the same for old vs new blood recipients (including exact volume of blood given, time and type of draw post infusion). 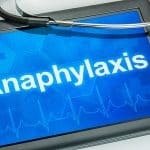 This type of study would be quite an undertaking and very vulnerable to criticism. Very interesting article, thank you for all the information. 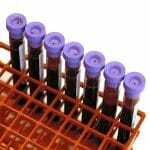 Is there a limit on the blood sample aging? 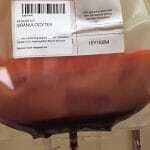 Mariam, the age of the sample in patients who have not been recently transfused or pregnant (which is what I think you are asking) is limited more by the package insert of the manufacturer(s) of the ABO, Rh, and antibody screen tests, as well as the test tubes. They often set upper limits on how long a sample may be kept, or how old a sample may be in order to give reliable results. For those transfused or pregnant within the last 3 months, the limit is three days by standard in the US.